DETROIT MARKET IS HOT! HOT! HOT! 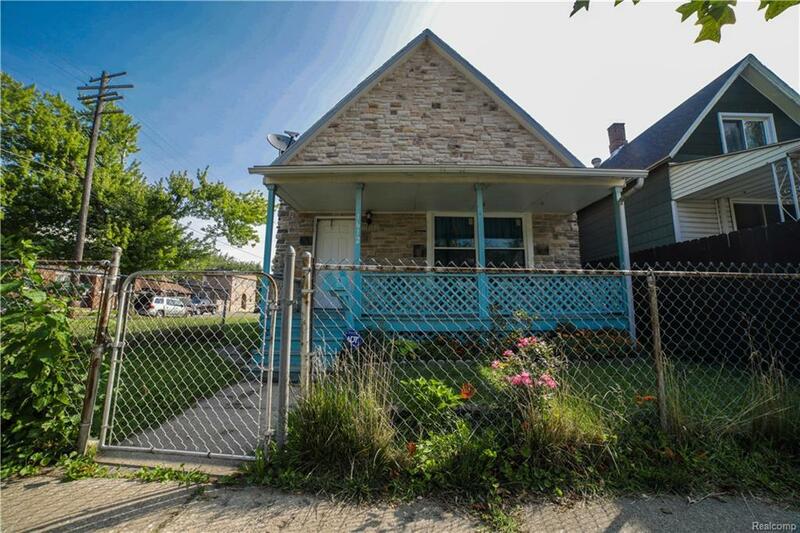 AND THIS IS YOUR CHANCE TO TAKE ADVANTAGE IN THE THRIVING SOUTHWEST DETROIT (MEXICAN-TOWN) HIGHLY SOUGHT GROWING COMMUNITY! 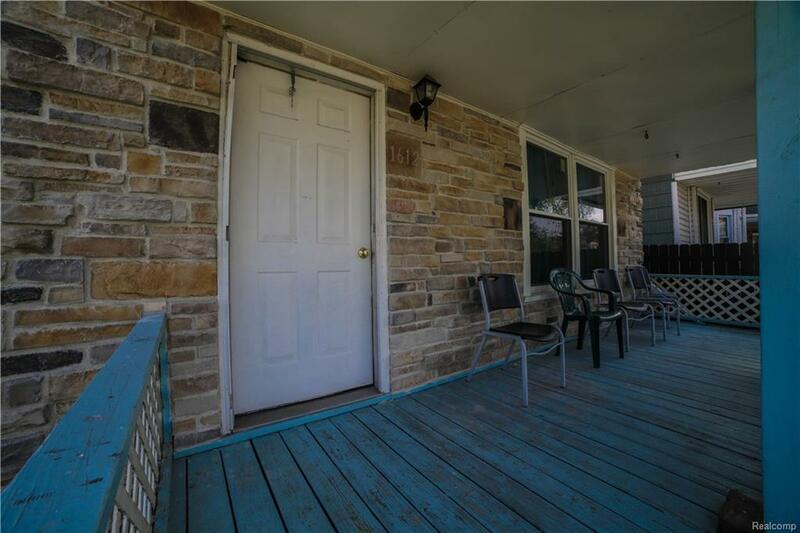 THIS HOME FEATURES 2 BEDROOMS (POSSIBLE 3RD) WITH FORMAL LIVING & DINING ROOMS, FULL BATH, LARGE EAT-IN KITCHEN WITH BACK DOOR ACCESS TO LARGE BACKYARD AND PLENTY OF EXTRA YARD SPACE AND INCLUDES THE VACANT ADJACENT LOT (30X147) FOR EVEN MORE SPACE! CONVENIENTLY LOCATED WITHIN WALKING DISTANCE TO HOUSES OF WORSHIP, ELEMENTARY/MIDDLE/HIGH SCHOOLS, SHOPPING, RESTAURANTS, AND RIGHT ACROSS THE STREET FROM THE LOCAL PARK. 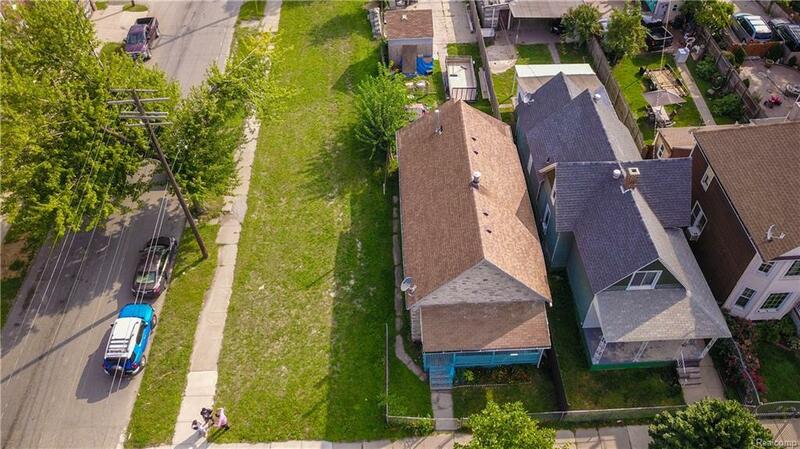 CENTRALIZED ONE BLOCK OFF VERNOR & LIVERNOIS AND WITHIN SECONDS TO MAJOR HIGHWAY I-75. DON'T FORGET! FORD HAS ANNOUNCED NEW DEVELOPMENT AT THE OLD TRAIN STATION ONLY A FEW MINUTES AWAY FROM THIS HOME. ALL DATA & MEASUREMENTS APPROX. BATVAI. NO VIRTUAL SHOWINGS. 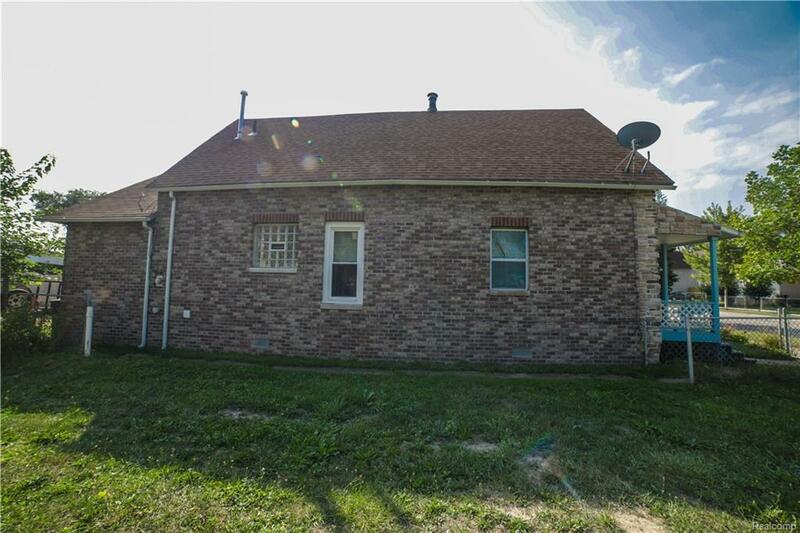 PROPERTY SOLD IN AS-IS CONDITION. 24 HOUR NOTICE TO SHOW.